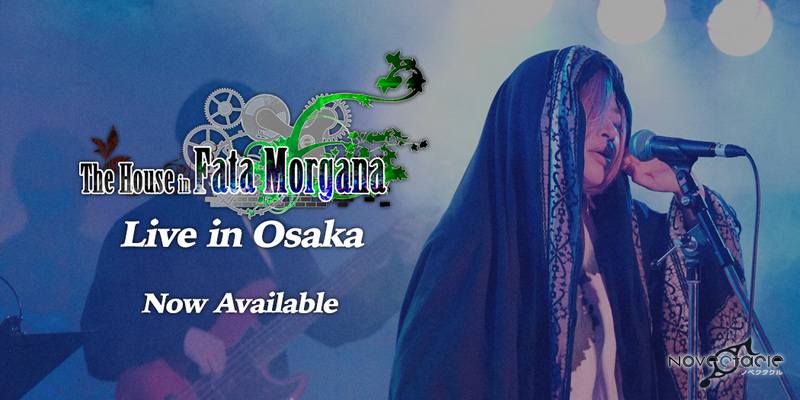 The House in Fata Morgana Live in Osaka Now Available + Special Sale! In 2017, the team behind The House in Fata Morgana held a concert and panel discussion event in Osaka, Japan called “The Live in Fata Morgana,” and this is a complete recording of that event. Enjoy some of the most memorable and heart-wrenching songs from the series performed live, as well as an in-depth discussion with Keika Hanada and Moyataro about Fata Morgana and Novectacle’s past, present, and future. The concert is presented in 4K video with high-quality audio and English subtitles. 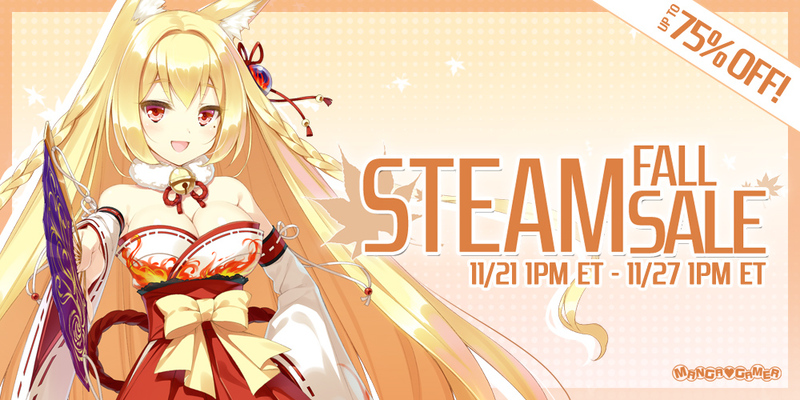 You can pick it up right now on Steam! Today’s Tester’s Corner for The House in Fata Morgana: A Requiem for Innocence is brought to you by Wavedash! 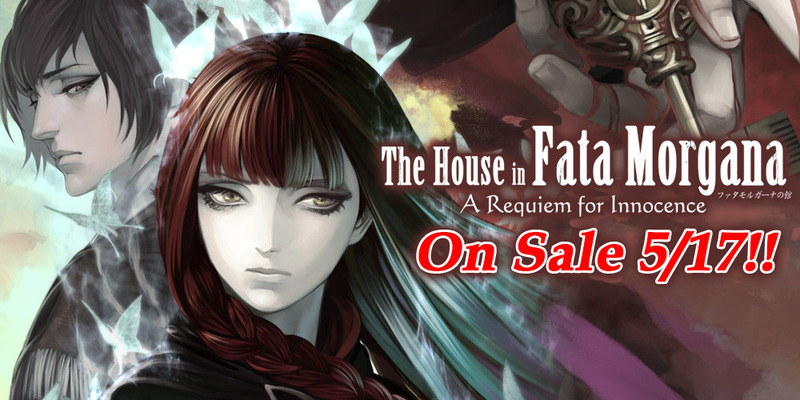 The House in Fata Morgana: A Requiem for Innocence Now On Sale! 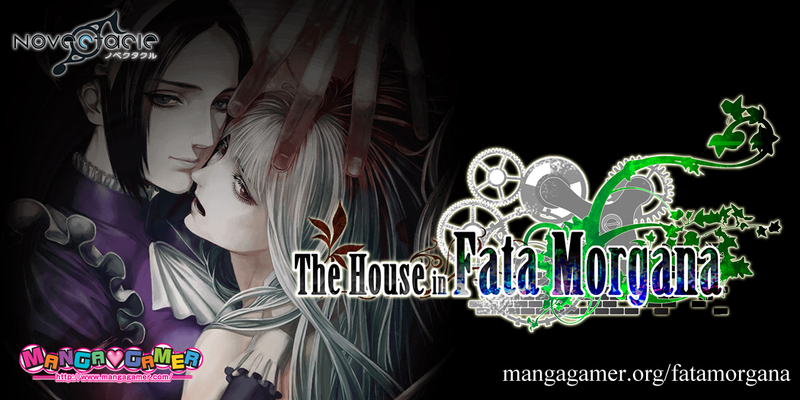 The much anticipated The House in Fata Morgana: A Requiem for Innocence is finally available! Grab it alone or with the original soundtrack and save 10% or grab them both on Steam later today! Hello everyone! I’m Yukino (or just Yuki), and I was the translator and programmer in charge of The House in Fata Morgana, as well as its prequel-sequel-followup game A Requiem for Innocence. If that sounds confusing, don’t worry! I’m here to introduce each of the various episodes that make up the full package of A Requiem for Innocence. 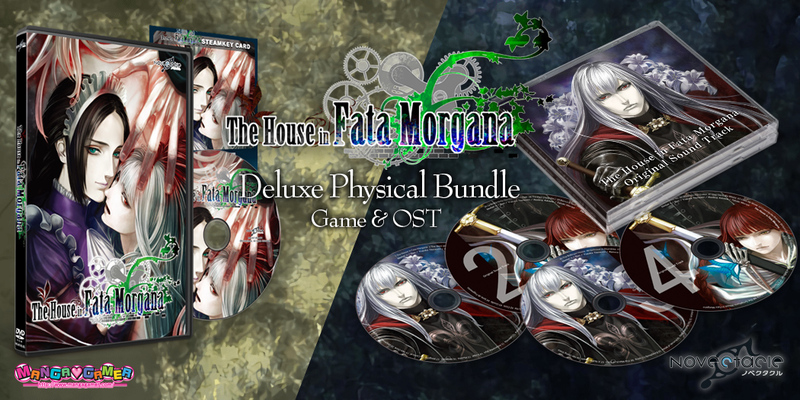 The House in Fata Morgana Physical Edition (and OST!) Now Available for Pre-order! The House in Fata Morgana: A Requiem for Innocence – Now Available for Pre-order! The much anticipated The House in Fata Morgana: A Requiem for Innocence is finally available for pre-order! Pre-order alone or with the original soundtrack and save 10% or wait until release on May 17th and grab them both on Steam! We also have a short message from the developer! 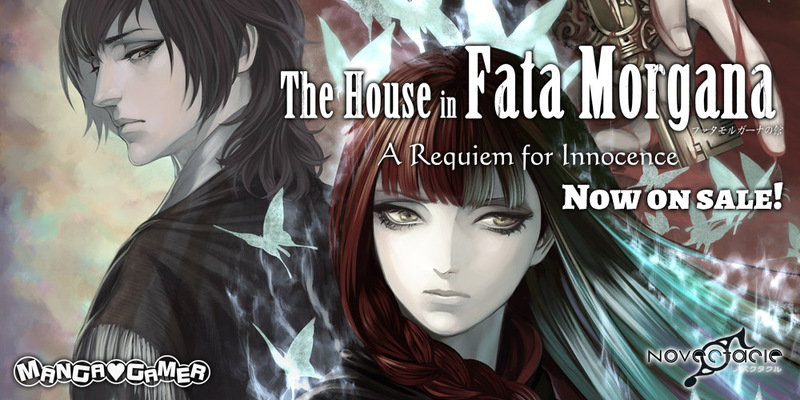 A Requiem for Innocence is a side story to the visual novel The House in Fata Morgana, originally released in 2012 and localized into English by MangaGamer in 2018. While playing The House in Fata Morgana first will certainly enhance your experience, the core story in “A Requiem for Innocence” acts as a stand-alone prequel to the previous game, so don’t hesitate to pick it up if it catches your interest. Additionally, the writing style and overall presentation of A Requiem for Innocence is different from its predecessor. For this game, we decided we wanted to eliminate as many of the free sound effects as possible and try to make the sound direction feel more immersive. We were so focused on the music in The House in Fata Morgana that we weren’t able to give as much attention to the sound effects as we might have liked, so as a team, we’re glad we were able to do that with A Requiem for Innocence. 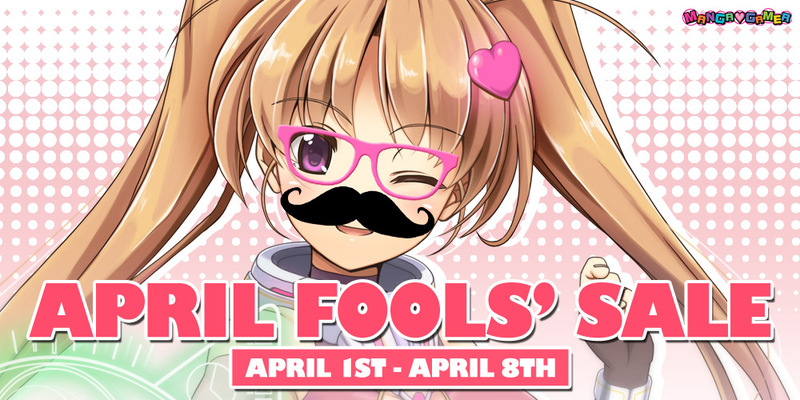 Thank you all for your support, and we hope you’ll continue to support us so we can keep making even better games!